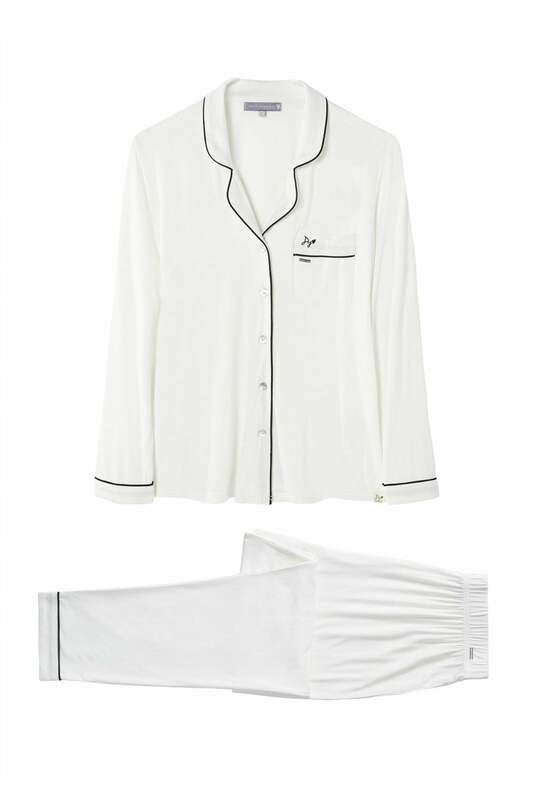 Sleep in style with Pretty You London's gorgeous NEW dream nightwear collection. Available in three beautiful colourways, classic timeless black, stunning creamy white and our signature PY oyster. 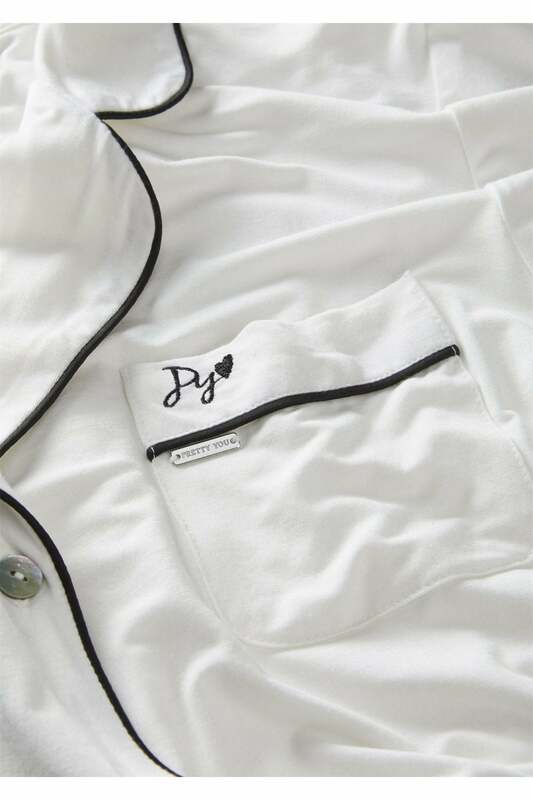 Pretty You London's bamboo viscose nightshirts are gorgeously soft and luxurious feeling on the skin. They drape beautifully across the body and with a stunning classic design, they are truly timeless quality. 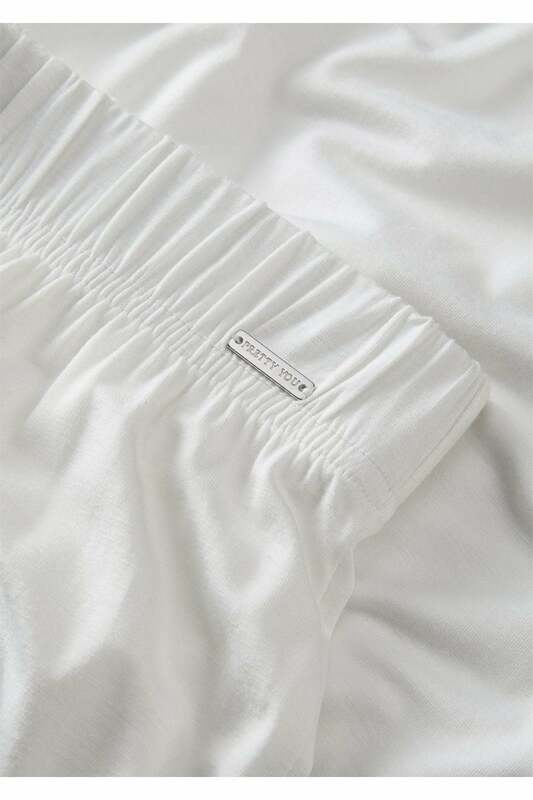 Bamboo viscose is eco-friendly, hypoallergenic and anti-bacterial, and it also adapts to the body's temperature, keeping you comfortable at all times throughout the night. 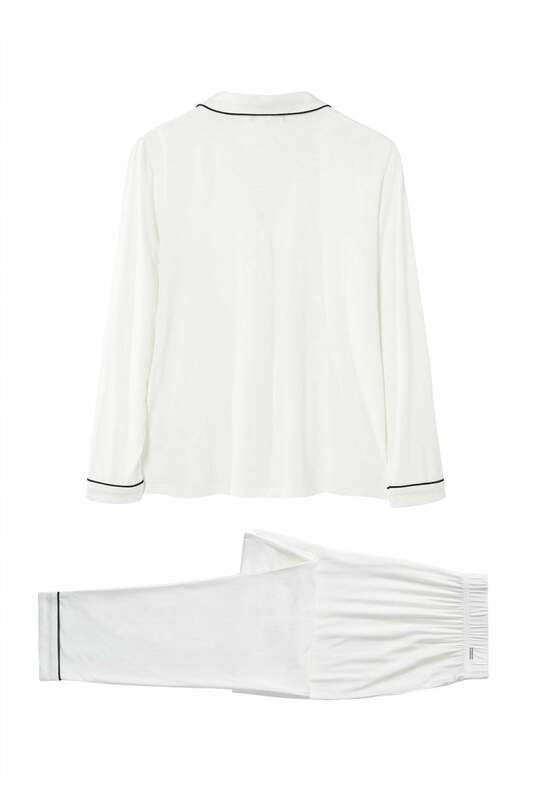 In a lovely floaty nightshirt design this will have you feeling pretty from the moment you put it on.